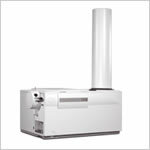 The Agilent 1290 Infinity LC is designed to provide highest speed, resolution and ultra-sensitivity. A new power range allows you to deploy any particle type, any column dimensions, or any mobile and stationary phases. Innovative technology components offer the next level of performance for UHPLC, RRLC and HPLC applications. 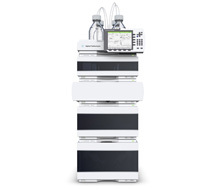 With the revolutionary ISET technology the 1290 Infinity is the world’s first truly universal LC system as it can execute other HPLC and UHPLC methods and deliver the same chromatographic results without any change of the instrument or the original method. In short, it gives you infinite capabilities to solve all your analytical challenges in LC and LC/MS.